Replies on the most visual social network got a lot more visual last week. Instagram announced in a blog post that users can reply to specific photos, videos and reshared posts in Instagram Direct can reply with photos or videos. 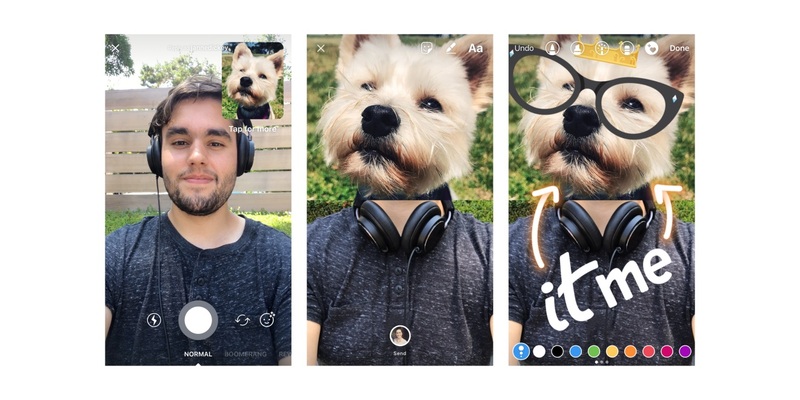 Clicking on the reply button opens the camera, enabling users to reply with selfies, and Instagram said replies will automatically include stickers of what users are replying to. 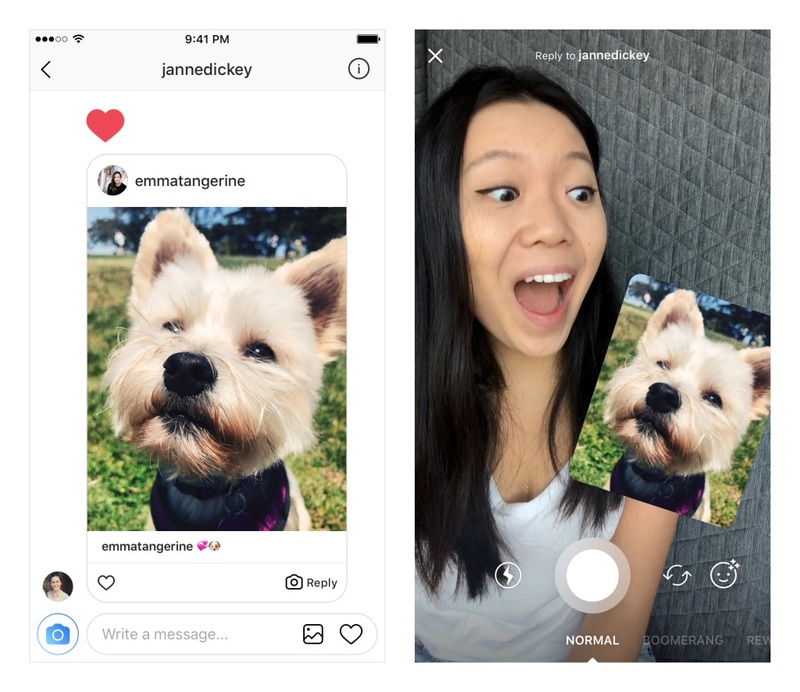 Instagram introduced the ability to reply to Instagram Stories with photos or videos in July. Both updates are available to users with version 10.34 and above of the Instagram application for iOS or Android.